Hope the almighty has kept you well. 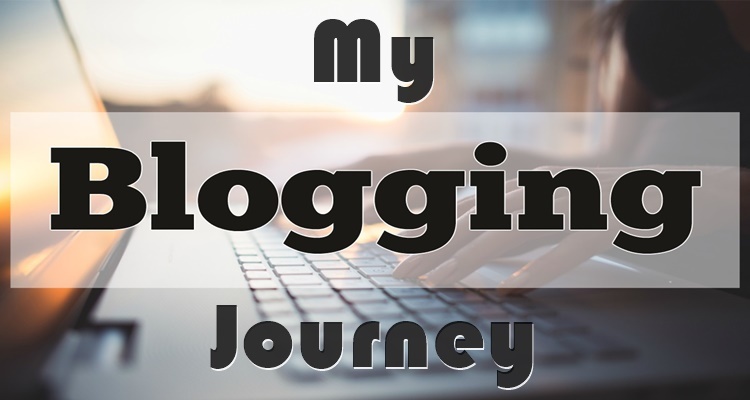 Today I am going to share with you that why I started blogging. Before going ahead I want to say that I love my life more than I can say. And also I believe- “life is a journey, not a destination”! So in our life, we are continuously struggling, surviving and overcoming a number of difficulties…! I first started blogging during the hard point in my life. When I was a student of my college life I loved a girl. (Still now love her, because she is my first love!). My girlfriend was so beautiful to look at! However, I am not like her to look. However, she was not so beautiful but also very intelligent and self-conscious. At that time I didn’t have any enough money to have a date with her couple of time in a week. However, she didn’t have a huge demand. She wants to be happy in life with basic needs. But at that time I didn’t have sufficient money to fulfill her needs (it may be demand!). Unfortunately, my girlfriend had just separated with me. I shocked! The sky has fallen in my head! It was actually hard to take for me. I knew we have been having issues but I never thought she appeared to be willing to break up. Some of my friends supported me in this crucial situation. And they gave me the courage to go ahead on my life journey! I am really very grateful to all of those friends. One of them was a blogger and writing continuously on his blog. He encouraged me to start blogging and gave some tips on blogging and how to make money online. I research day after day through the internet and acquired knowledge on blogging. I’ve observed- how the successful bloggers and internet marketers like Darren Rowse, Mari Smith, Neil Patel are doing well! Last, of all, I decided to launch a blog just to have a destination to write about what I was feeling. I never imagined it would have a wide range of readers or possibly make me money. Now I am frequently writing on my different blogs such as Micro Dollarz. I have been blogging now for 4 years. I honestly enjoy it. I really love to write as well as get my thoughts out there. I love it when people contact me back because I know they are reading it. The better I poured out my heart, the more people really started to read it and comment. I heard from a lot of people that they had gone through exactly the same thing. I got a huge encouragement from the issue. Before long I was doing some SEO job and making money from local firms. And also in a critical situation, I sold my approved and verified Adsense account with $375. 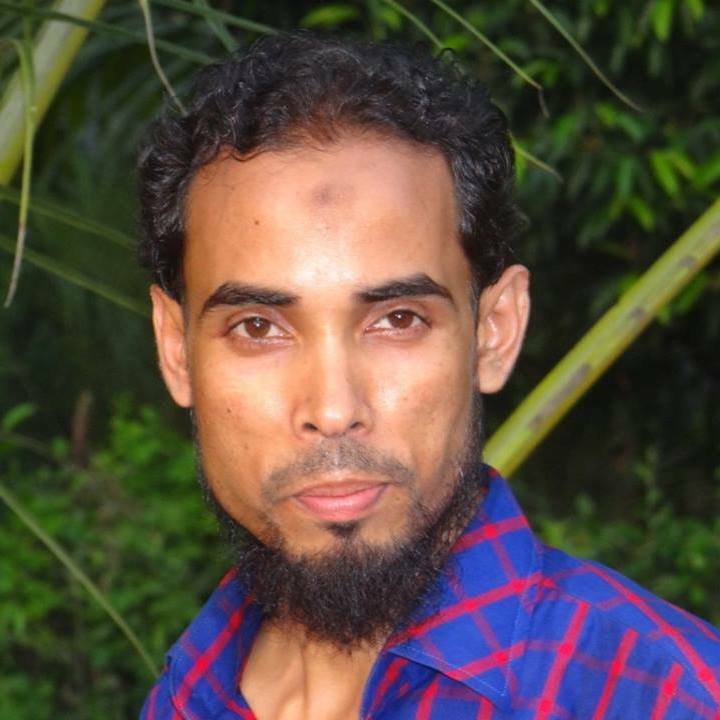 In 2014, I was invited to take a course on “Digital Marketing” arranged by the Department of Youth Development, Government Republic of Bangladesh. I was slightly nervous about it however very excited and took the session smoothly. I hope I can continue to keep blogging and grow to earn a 24/7 income. At present, I’m a full-time blogger and a non-stop digital marketer; working with my 100% efforts. Besides this, I’m also an SEO consultant for a renewed Yoga Website. I with my team also giving affiliate website building service. A lot of people ask me why I started blogging and what I like about this. I usually tell them that I started blogging to begin the healing procedure however I enjoy blogging mainly because it helps me meet others. It helps them realize they aren’t alone. From blogging, I’ve already been able to meet so many other bloggers who have gone through what I have. I really believe writing things out is a great way to heal when you go through something like a breakup. You can really get your emotions out and it also makes you feel better. I understand it really works that way for me. Recently I spend a huge time on it. I try to write content regularly. I want to keep at it since I actually think I am helping people continuously. If I, unfortunately, stopped blogging people would notice. I’ve gathered some exclusive resources which will be very helpful to your journey! Sometimes I prefer to go to the nature to realize how beautiful the life is! Sometimes I write and recite my favorite poetries. Sometimes I just do it at my home. I go where I totally feel I will be able to write. That is different depending on my mood. I would have also been able to heal but I would not have had the confidence of others. That’s the reason I am so happy and I started the blog. Now blogging is giving me money and honor both. Here are the reasons why I started blogging. If you like the story of my blogging journey I would request you to share the story with your friends and family, so that others can be encouraged by reading the story. Thanks for reading my blogging journey! N.B: the former girlfriend is right now my Home-Minister:-P!